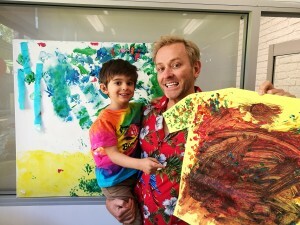 Leading children’s charity The Shepherd Centre has announced Australian TV presenter and actor Mike Goldman as the organisation’s official ambassador. Goldman will be helping to raise awareness of the importance of early intervention support for hearing impaired children across the country. 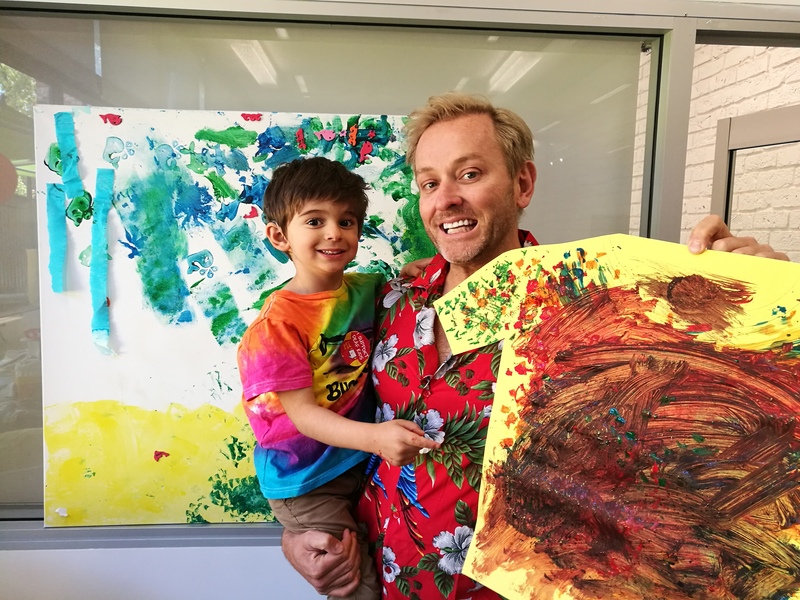 Goldman, who is known for his time hosting Big Brother Australia and role in Hoges: The Paul Hogan Story, first became involved with The Shepherd Centre during their annual fundraising campaign Loud Shirt Day in 2016. Now, he’s on a mission to bring Australia’s attention to the importance of teaching deaf children hearing and spoken language skills. “The sooner kids can visit the Shepherd Centre and get intervention, the better the outcome. If you can learn to hear what your friends, your family and your teachers are saying, you won’t get left behind,” says Goldman. Jim Hungerford, Chief Executive Officer of The Shepherd Centre, said Goldman’s passion makes him the perfect advocate for The Shepherd Centre’s programs and the successes of these children. “Mike has been a big supporter of The Shepherd Centre for some time now and we are excited to have him on board as an official ambassador. We welcome him to The Shepherd Centre family and look forward to working together to shine a light on the importance of early intervention for deaf and hearing impaired children,” Hungerford said. Deafness is one of the most common disabilities diagnosed at birth, affecting one in 1,000 Australian babies born each year. The growing number of children graduating from The Shepherd Centre’s world-leading program reflects the increasing demand for early intervention support for childhood hearing loss across NSW, ACT and Tasmania. Many people don’t realise it costs $20,000 per year to provide this essential early intervention therapy to allow them to reach their full potential. More than 250 children will access this life changing therapy at The Shepherd Centre in 2017. As a charity organisation, The Shepherd Centre relies heavily on public donations to fund over half of this cost. To help The Shepherd Centre continue its life-changing programs for children and young people with hearing loss, visit www.shepherdcentre.org.au or call 1800 020 030.